Chevrolet’s Volt maintains its place in a niche segment. Chevrolet’s Volt PHEV is available in two trims. 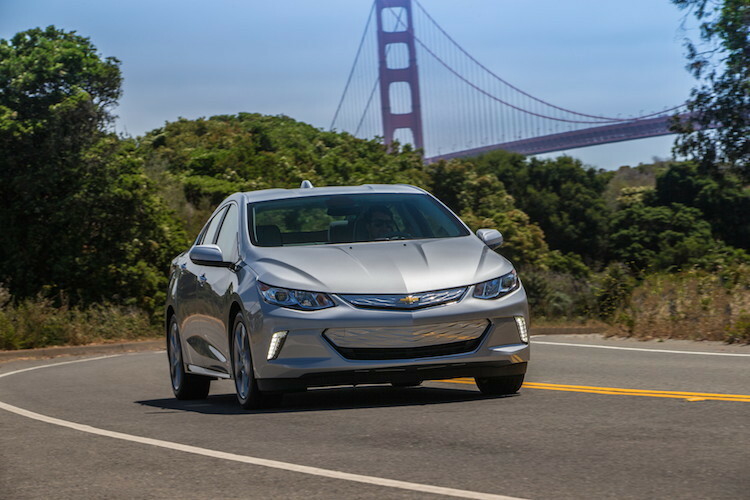 The 2019 Chevrolet Volt operates in a limited, but important segment. As a compact plug-in hybrid electric vehicle, the Volt supplies sufficient electrification range for local drivers, then backs it up with a small generator (engine) for longer trips. The original model rolled out in 2011; the second-generation Volt followed five years later. Today, the Chevy Volt supplies ample tech and safety features. 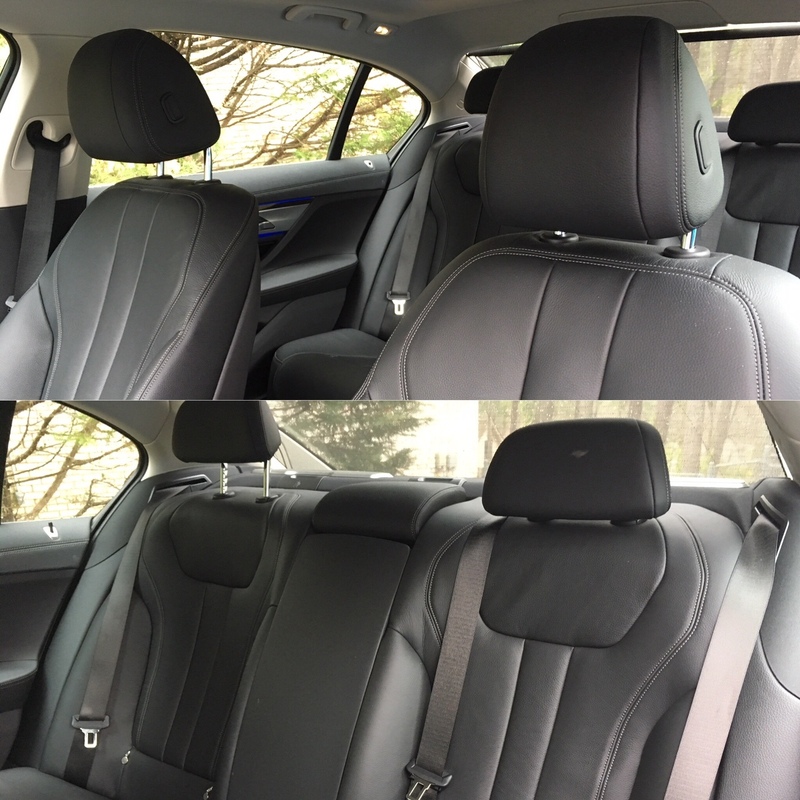 You’ll want to carefully examine rear seating space and storage as these areas may be smaller than your needs. Among the changes for 2019 include an updated infotainment system and a high-definition rearview camera. Chevrolet also supplies an optional onboard charger for faster charges. For the first time, a power driver’s seat is available. 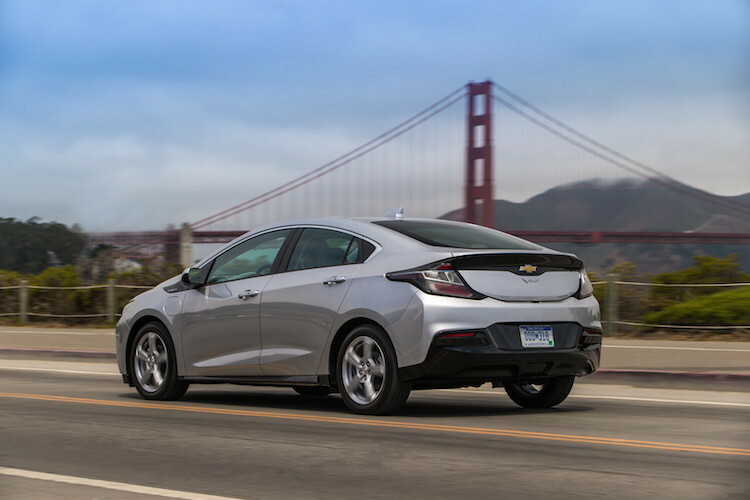 The 2019 Chevrolet Volt is a compact front-wheel-drive hatchback with room for five. It is derived from the same architecture as the Chevy Cruze. Its cargo opening is small and even then you have just 10.6 cubic feet of storage space to work with. On the other hand, the Cruze sedan has 14.8 cubic feet (22.7 cubic feet with the hatchback). Chevrolet supplies the Volt with a unique powertrain, which it sometimes references as Voltec. This electric-drive system is composed of an 18.4-kWh lithium-ion battery pack, two electric motors, a 1.5-liter four-cylinder generator and a single-speed transmission. Under hard acceleration, this system puts down a robust 294 pound-feet of torque. Importantly, the 2019 Volt has an electric-only range of 53 miles and an overall range of 420 miles. Regular gasoline is stored in an 8.9-gallon fuel tank and is tapped as needed or whenever the electric power runs out. It takes about 13 hours to charge the battery pack with a household outlet. 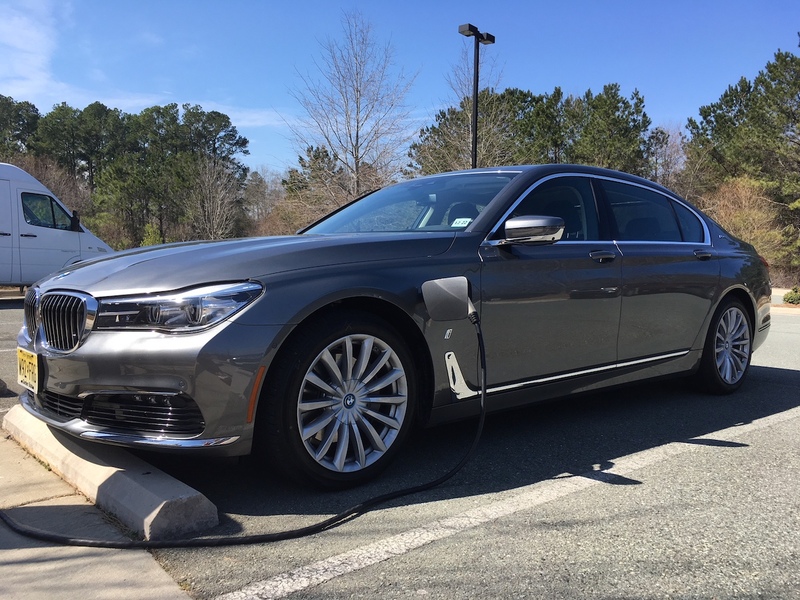 When utilizing the 3.6 kW charger, it takes 4.5 hours. 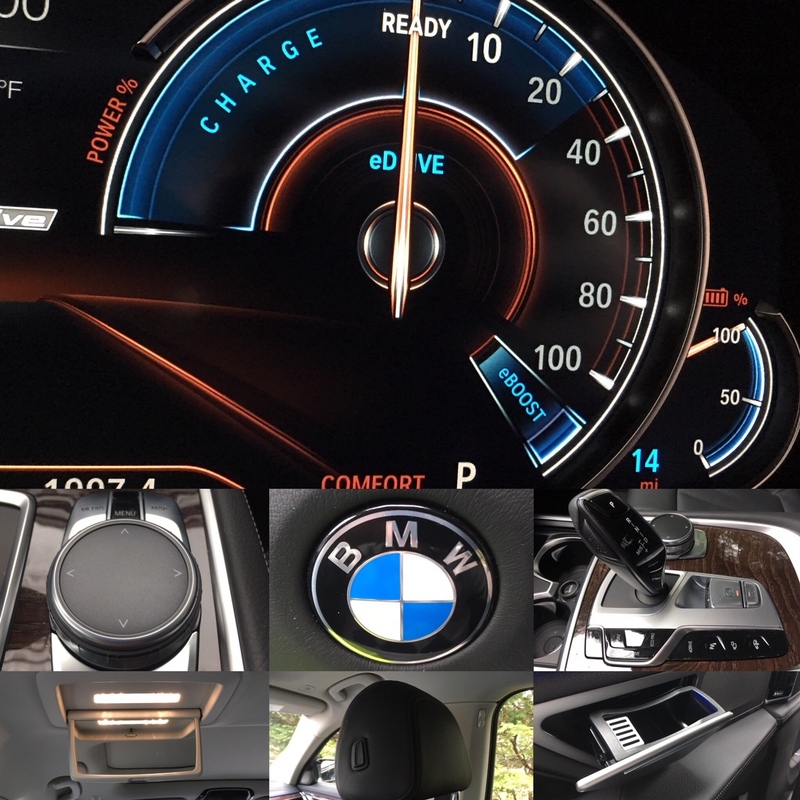 Some models have a 7.2 kW charger, which reduces charge time to just 2.3 hours. Chevy offers the 2019 Volt in LT and Premier trims. Its nearest competitor is the Toyota Prius Prime. Other vehicles to consider include the Honda Clarity Plug-In and the Ford Fusion Energi PHEV. Early on, some experts compared the Volt to the Nissan Leaf. This was unfortunate and confusing as the Leaf is a pure-electric vehicle, while the Volt is a hybrid. If you’re looking for an electric car, the Chevrolet Bolt EV might also be considered. As for the prices featured here, they are for the 2018 model. As soon as we have 2019 information, we’ll update this page. All prices include an $875 destination charge. The Volt LT is priced from $34,095. Standard exterior features include LED headlamps and tail lamps, a front recovery hook, power side mirrors, and 17-inch aluminum wheels set within low-rolling-resistance tires. 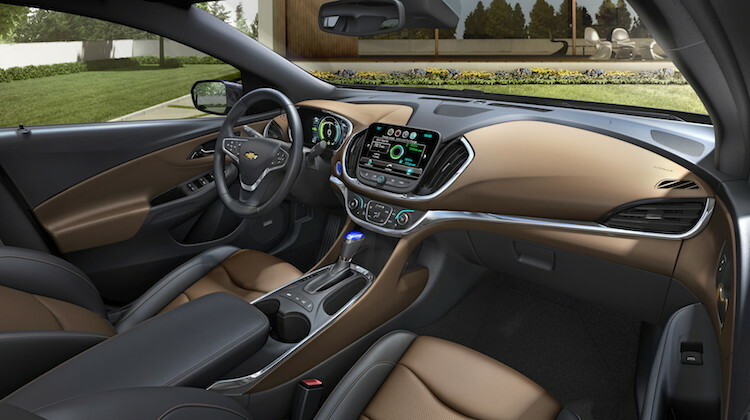 Inside, the Chevy Volt LT has full power accessories, a tilt-and-telescopic steering column, cloth seats and single-zone climate control. 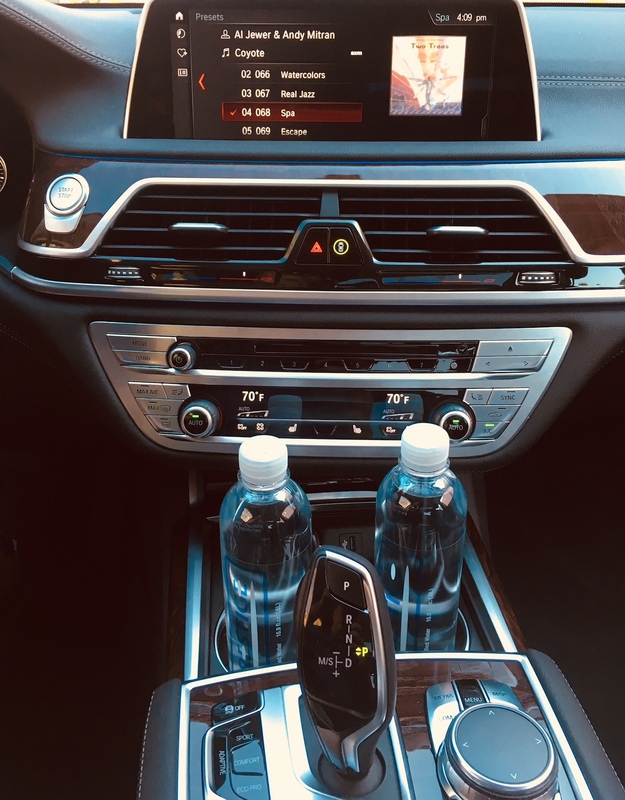 Among the tech features are a six-speaker audio system, an 8-inch color display, Bluetooth, satellite radio, Apple CarPlay and Android Auto smartphone compatibility, two USB ports, an auxiliary input jack, and a 4G LTE Wi-Fi hotspot. Among the top safety features are 10 standard airbags, OnStar connected services, a rearview camera and Teen Driver monitoring technology. Among the packages available are a Comfort Package ($460 with heated side mirrors, heated front seats, a heated steering wheel and a leather-wrapped steering wheel. A Mat Package costs $260, while an Interior Protection Package costs $200. 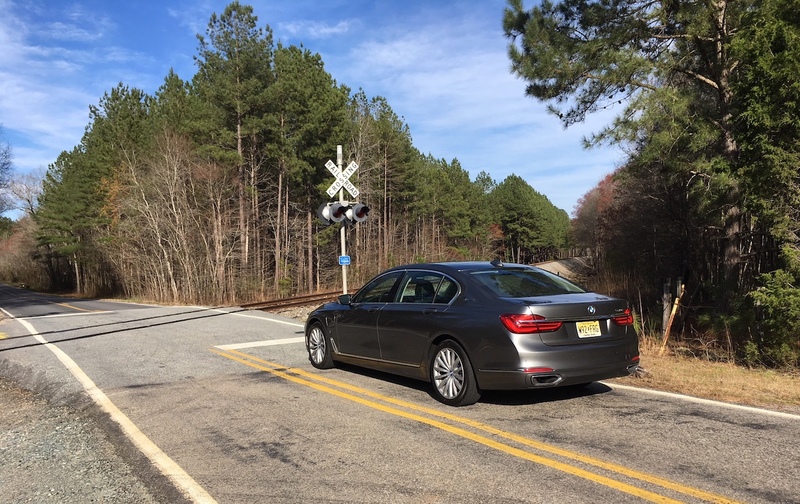 An LT Driver Confidence Package ($790, with rear park assist, rear cross-traffic alert and side blind zone alert with lane change alert). Finally, a Blackout Package ($1,995, with 17-inch gloss black wheel, front and rear black bow tie emblems and a sport medal kit) rounds things out for this trim. Priced from $38,445, the Volt Premier builds on the base model. All the features of the Comfort Package are included here. 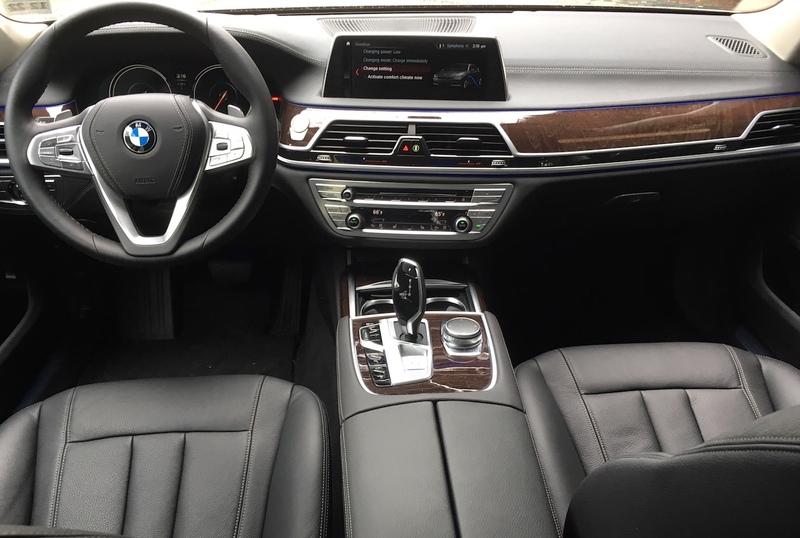 You’ll also find leather-covered seats, heated rear outboard seats, wireless charging, an 8-speaker Bose audio system, wireless charging for devices, and automatic park assist. A Driver Confidence II Package ($990) is available and includes everything in the standard package. 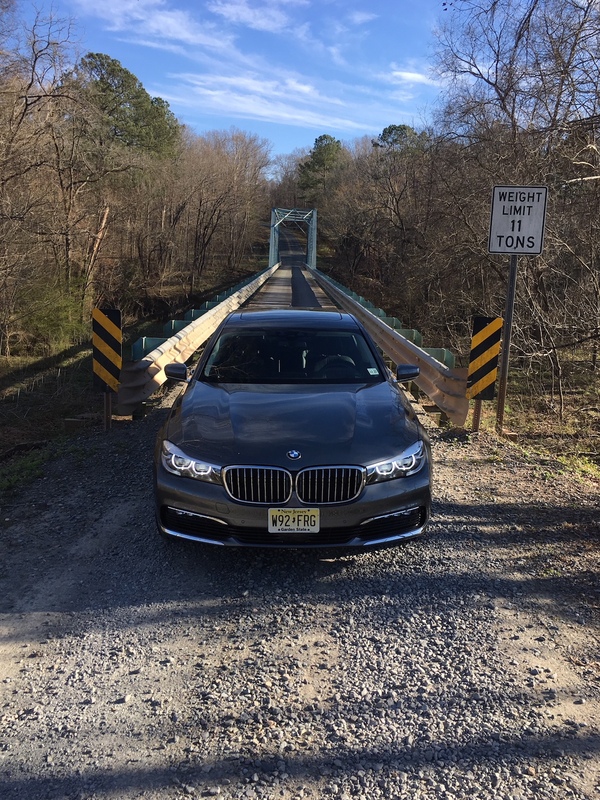 These items include rear cross-traffic alert, low speed forward automatic braking, IntelliBeam headlamps, lane keep assist, forward collision alert, following distance indicator, and lane change alert with side blind zone alert. The three other packages available with the LT can be had with this trim too. Chevrolet Volt provides a happy medium between full electrification and gas- or diesel-powered driving. For some, it has a sufficient commuting range that allows the driver to head to work, recharge in the morning, then disconnect for the remainder of the day. The gas tank is the insurance that removes range anxiety. You may find that having the gas backup a confidence-building feature and it is. Some drivers report going months between fill-ups, although we recommend burning off the old fuel from time to time to keep it fresh. As for your choice of trims, we suggest starting your search with the LT with the Driver Confidence Package. If advanced amenities and safety features are preferred, then the top trim with the Driver Confidence II Package is a must. Chevrolet Volt photos copyright the General Motors Company. All rights reserved.